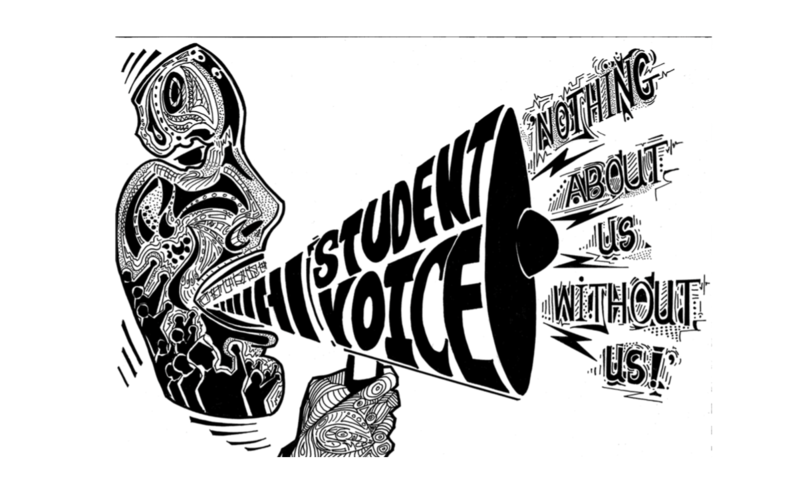 The International Journal of Student Voice (IJSV) is a peer-reviewed, open access e-journal publishing on the ways in which students co-lead their schools and communities by collaborating with teachers, administrators, and community stakeholders to define problems and develop potential solutions and/or take the lead on making change in their schools and communities. We define students to include a wide range of young people, from early childhood to university studies. Taking as foundational the right of students to develop their voices and leadership capabilities and take an active role in analyzing and shaping their educational experiences, the journal publishes research related to pupil/learner voice, youth-adult partnerships, child rights, youth participatory action research, students as activists and change agents, and related fields. Likewise, we acknowledge the importance of adult educational stakeholders who share this belief and work to make the development of student voice, participation, and partnership a reality. IJSV, established in 2015 by the Pennsylvania State University, welcomes pieces from researchers, practitioners, and students including traditional research-focused articles, practitioner reflections, and multi-media submissions. Peer review in this journal will include feedback from researchers, practitioners and students. All articles must have a user-friendly abstract that is understood by all audiences. Articles will be expected to end with a set of discussion questions to encourage online dialogue. Each submission will include a discussion forum to encourage conversation about the submissions. Originally created for the Learner Voice Conference in Trinity College Dublin, The University of Dublin, Ireland (2015, June 26-27).